LCD images where updated + 3 extra images where added! Over the weekend, the fugitive co-founder of The Pirate Bay, Gottfrid Svartholm Warg, was arrested in Cambodia. The arrest came on the request of Sweden, where Warg still needs to face a one-year prison term for copyright violations. National police spokesman Kirth Chantharith added: "He is being detained in Cambodia and we are waiting to expel him." Valve has posted an interesting job posting this week that claims the company is 'jumping in' to the PC hardware market. The post, for an 'industrial designer,' shows the company's frustration with the lack of innovation in the market: "Valve is traditionally a software company. Open platforms like the PC and Mac are important to us, as they enable us and our partners to have a robust and direct relationship with customers." 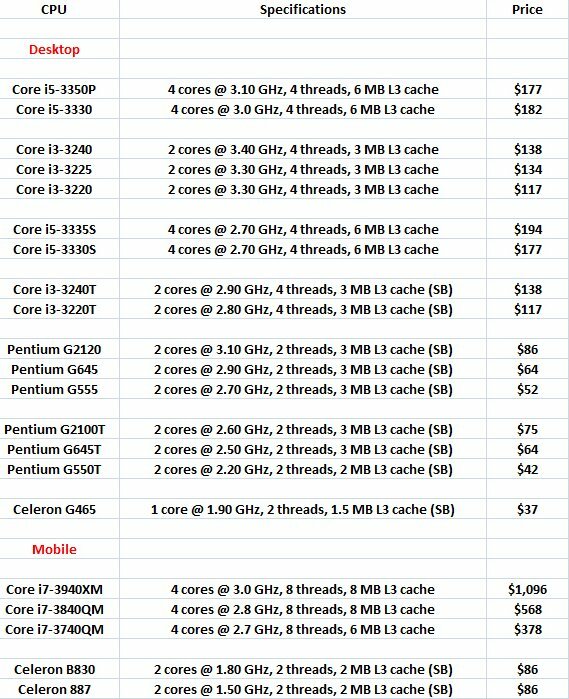 Activision released the minimum system requirements (MSR) list of its upcoming AAA title, Call of Duty: Black Ops 2, for the PC platform. ASUS has released the Crosshair V Formula Z, a refreshed version of its Crosshair V Formula. 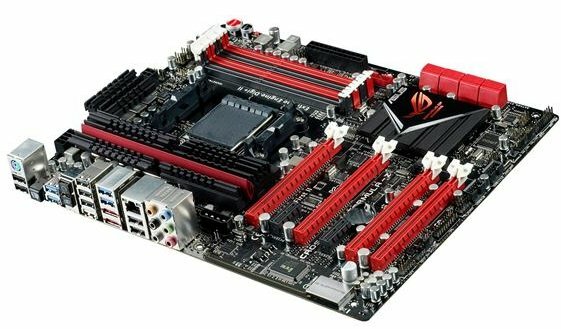 The new edition of this AMD motherboard features a Memory T-Topology design that promises up to 15 percent more memory bandwidth as well as certification for DDR3 of up to 2400MHz, up from 2133MHz on the original.